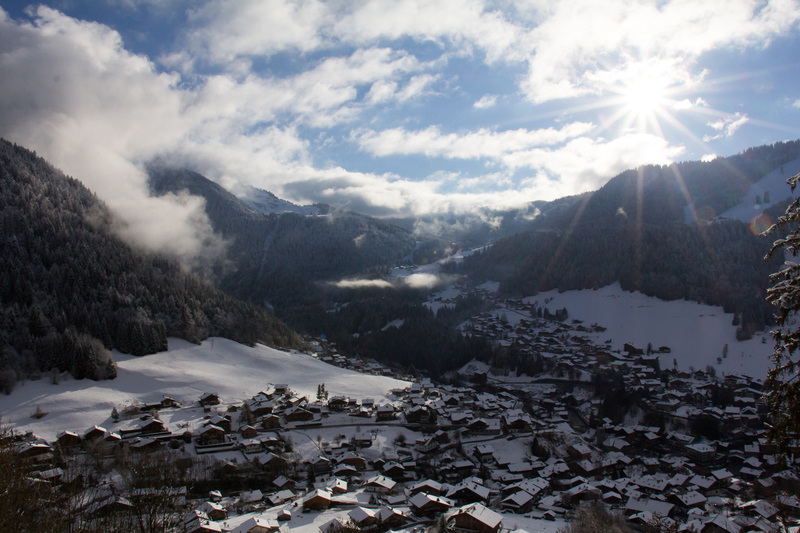 Morzine is a traditional French mountain town on the outskirts of the Portes du Soleil. Its roots are based in farming and slate mining and it made the natural transition into snow sports when the infamous Pleney gondola was built in 1934. Morzine’s ski area links seamlessly to the Les Gets and Nyon ski areas, and you only need to walk across town (or catch the petit train) to take the Super Morzine gondola up to Avoriaz and the rest of the Portes du Soleil. Morzine itself is home to plenty of wide, mellow pistes that are ideal for families and beginners, while the freeride zone in the Chamossiere area is perfect for honing those off-piste skills. With an elevation of 2000m, Morzine is quite low down for a ski resort, but it does benefit from beautiful tree-lined pistes which provide protection from harsh weather and amazing tree skiing! Bec Jaune Brewery: Morzine’s local micro-brewery with the best organic beers and the tastiest locally-sourced, homemade food in town. A great options for vegans, vegetarians and foodies with allergies or intolerances. Hideout Hostel: Affordable accommodation, great cocktails, a relaxed atmosphere… Hideout has it all. But where it really shines is the food. Serving up a small but mighty collection of south easy Asian small plates and incredible desserts, this is one dinner experience not to be missed! Chez Roger: Owned by one of Morzine’s most infamous locals, Roger’s is cosy, compact and has a nice warm outside area. Great for people watching. Le Tremplin: Right at the bottom of the Pleney gondola and the place to be on Wednesday afternoons when chalet staff have their day off. La Marmotte d’Or (actually in Montriond): Great food, great beer selection and amazing views of Morzine and Le Roc d’Enfer from the terrace. Le Sherpa: A bit off the beaten track, Le Sherpa is a friendly little bar with a lot of personality (and a bit of a Star Wars obsession!). Doorstep Skis: Deliver your rental gear to your accommodation – enough said. All Mountain Rental: Great-quality gear, extra-professional service, and they deliver to your accommodation, as well. ABCSport and Caribou Sport (Skiset): In numerous locations across town. Friendly staff and top-quality gear, to buy or to rent. Our favourite is ABC Sport at the bottom of the Super Morzine gondola. Mountain Utopia: If you want a truly relaxing holiday, book in with Mountain Utopia. 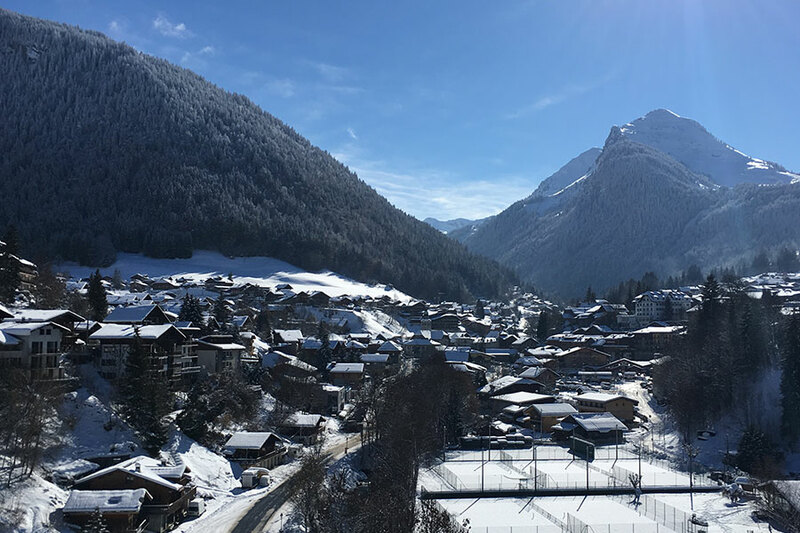 Toby and Tamara will ensure that you don’t have to lift a finger when you stay with them – from getting you to and from the slopes to preparing you delicious dinners, everything is taken care of so you can sit back and relax. And did we mention how stunning their chalet is? StarSki Chalets: StarSki has been operating in Morzine since 2002 and has a massive range of accommodation to suit your every need. From self-catered chalets to the full works, and even a B&B style chalet hotel, your skiing and snowboarding needs will be met with a smile. Beanies: Great coffee, cocktails, food and smoothies all under one roof. AND they do ski rental. What more could ask for? Satellite Coffee: A passion for coffee and super-healthy but also very tasty cakes makes Satellite one of our favourite places. Look out for their evening menu as well.